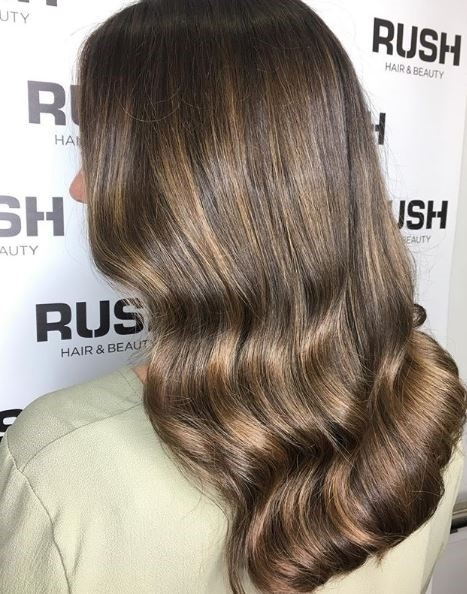 With 50% off colour at Rush for November we’ve dived into our salons to share some of our favourite customer colour creations and offer you inspiration for a new look. One of the most sought-after styles this season. The colour is full of richness and dimension, with a mixture of highlights and lowlights that are bound together with warm tones. Dubbed Cold Brew, the look resembles the dreamy swirls of mahogany we see in iced coffee. Red is hotter than ever. Whether it’s bold and vibrant or subtle and soft, redheads are trend queens! Check out our redhead’s round-up of some of our best-loved looks right now! 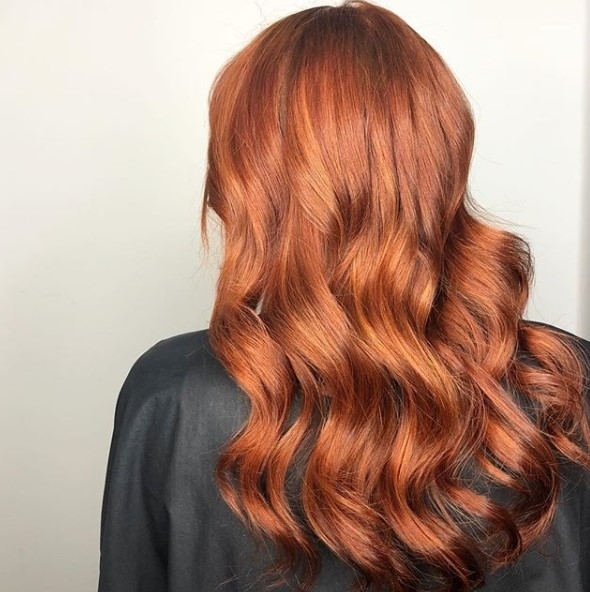 Our first look is striking copper hair! Copper can be used to enhance any style and can complement all skin tones. Its richness and warmth is captivating. 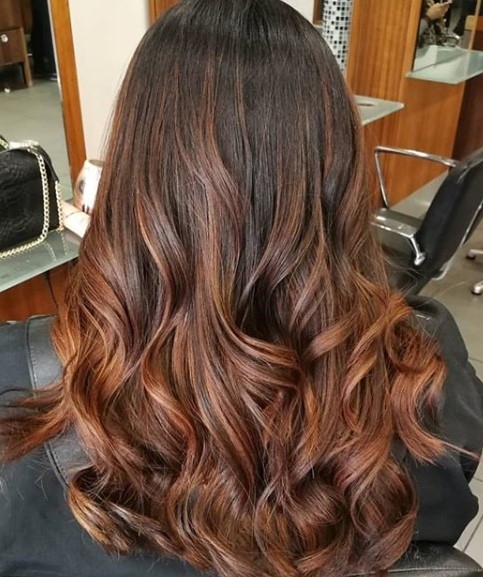 If you’re looking for a more subtle colour change, opt for warm balayage – a softer approach can be just as eye-catching! 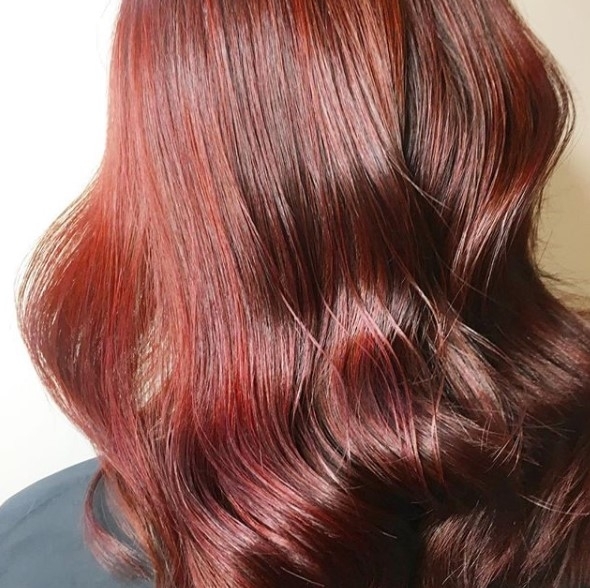 If you’re already thinking about party season, we love this multi-tonal red! It’s perfect for an on-trend festive vibe and will enhance your party wardrobe. Bold, bright and beautiful. We love seeing stand-out styles within our salons! Let’s take a peek at some of our most colourful customers new looks! Ombré isn’t going anywhere and is constantly evolving. If you are looking to add a wow factor to your Ombré think about flaunting a vibrant colour of your own! If you’re looking for an attention-grabbing style, have the confidence to rock a colour clash! 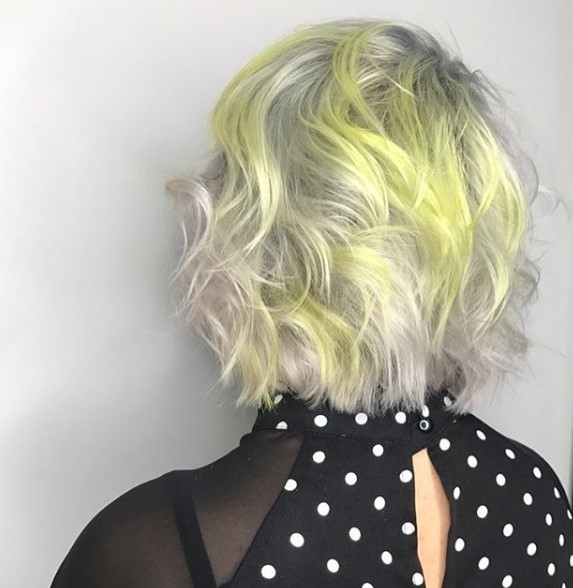 This yellow and grey look is flawlessly unique and individual! 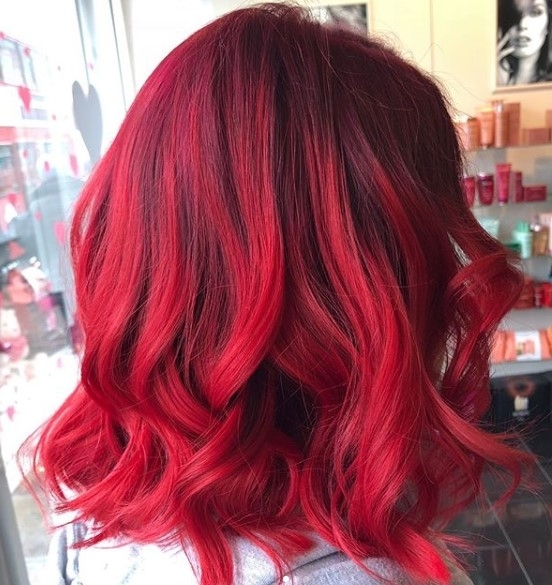 Nothing beats red when it comes to high-impact hair colours! If you’re ready, reach for a vibrant and bold red to stand out from the crowd! Why not seek a bright and punchy blue! Blues can be very flattering with an array of shades to choose from such as cobalt, turquoise, teal or navy. 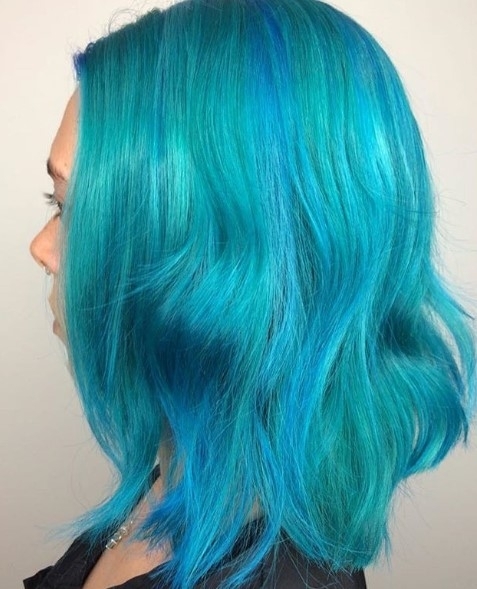 Find the blue for you and parade your new vivid look! 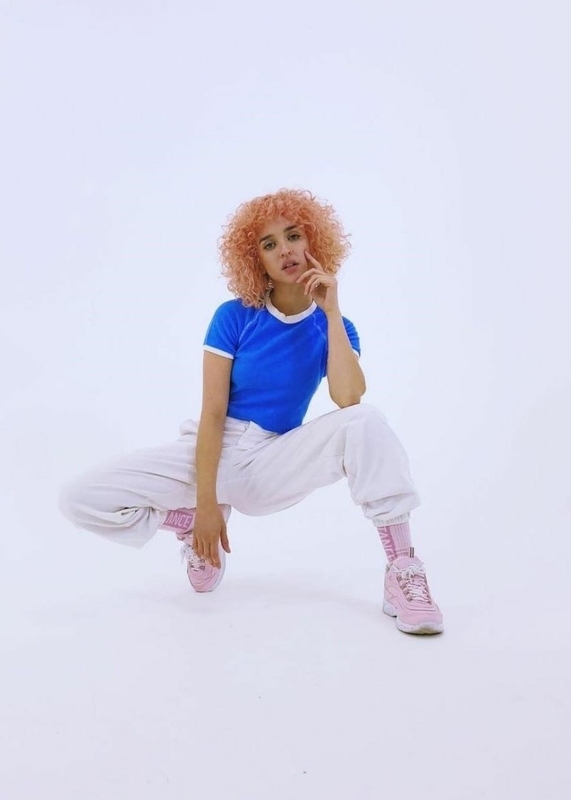 On trend peach! 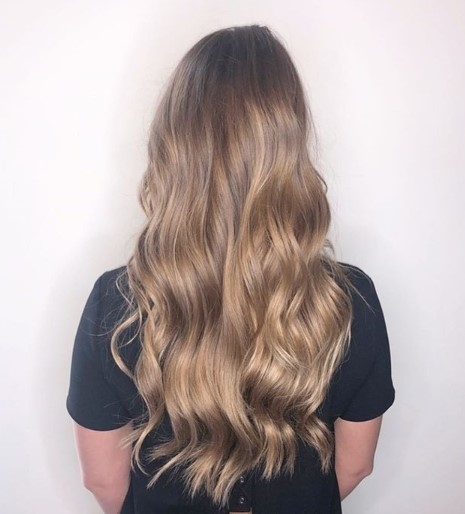 We recently transformed Kyd’s (@kydnerida) voluminous brunette curls to peachy blonde! Take a peek at her sensational new look for colour inspiration! 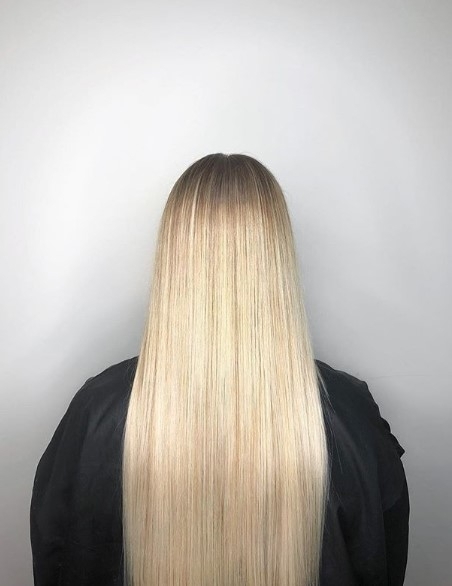 If you want to find out how we did this colour transformation, read our blog! 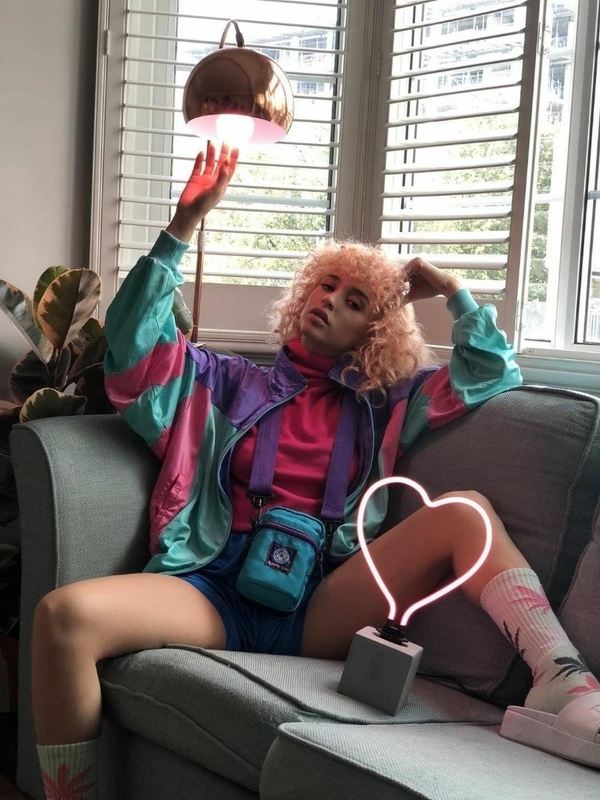 Blonde is – and always will be – on trend, it’s just innovating how you wear your blonde! We’ve pulled together our ultimate blondies! 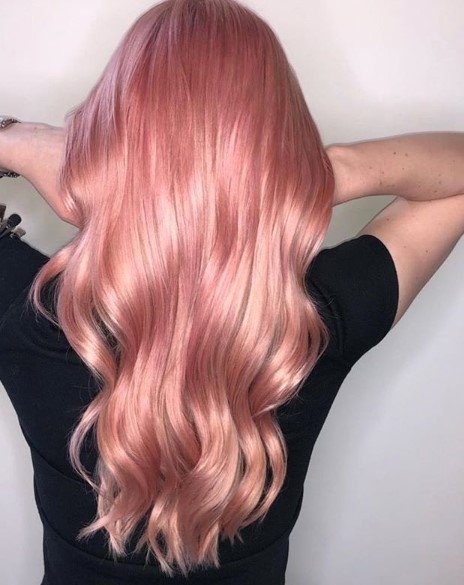 The Sparkling wine inspired colour embodies a rosy, golden hue which is a perfect way to update a traditional blonde and marks a fashionable statement. 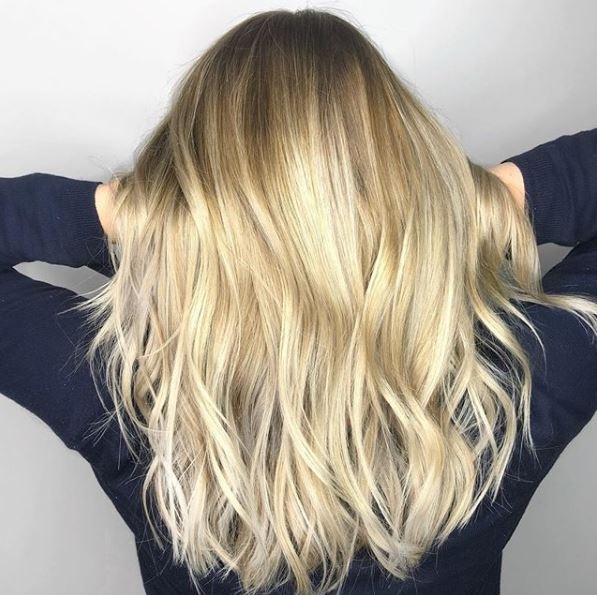 Balayage is evolving to become a timeless trend and is one of the most requested styles in salons! 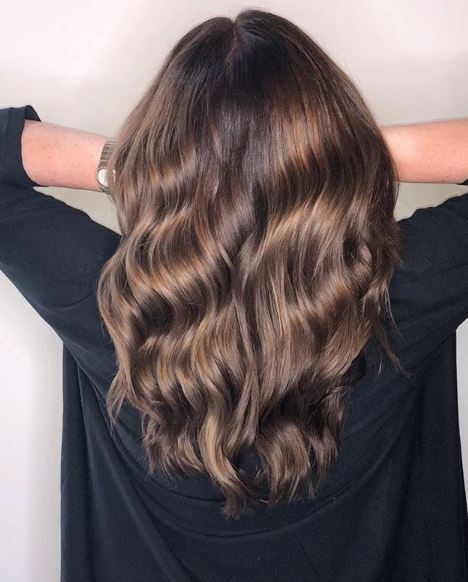 If you’re looking to adopt this style there are so many options, head to your nearest Rush salon for a free consultation and discover the best balayage for you! Root melting is becoming increasingly popular. The purpose is to blend and soften the contrasting colour with the roots to create a desired ‘melting’ look. It’s practical in terms of staying blonde with no root touch-ups. Lastly, ice blonde is the coolest right now. This striking look is one that is high in demand. 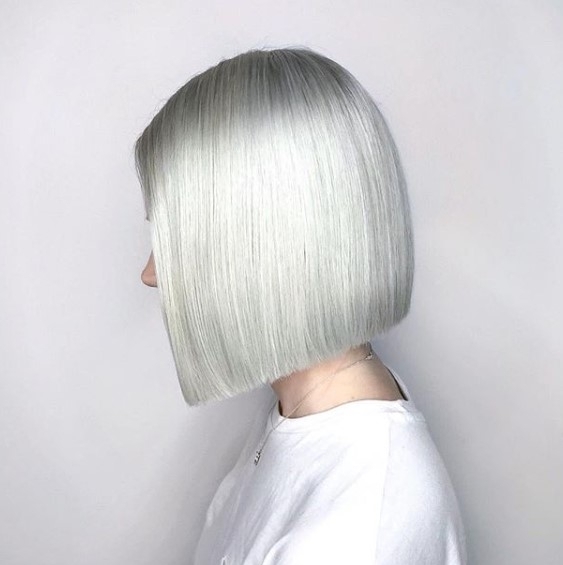 It’s platinum tones often paired with silver or blue hues. 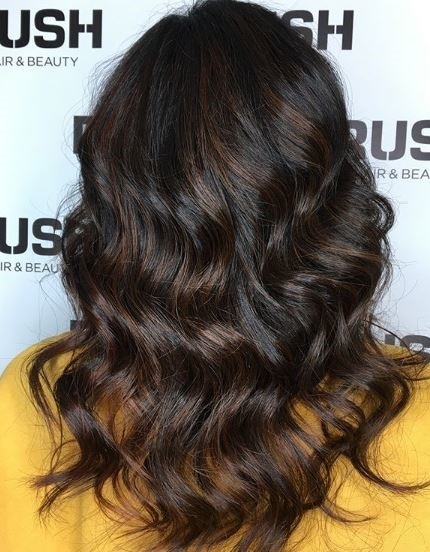 If we haven’t already given you enough hair inspiration, then head over to our Instagram @officialrushhairbeauty to see more! Head over to https://www.rush.co.uk/lp/colour-offer to book!